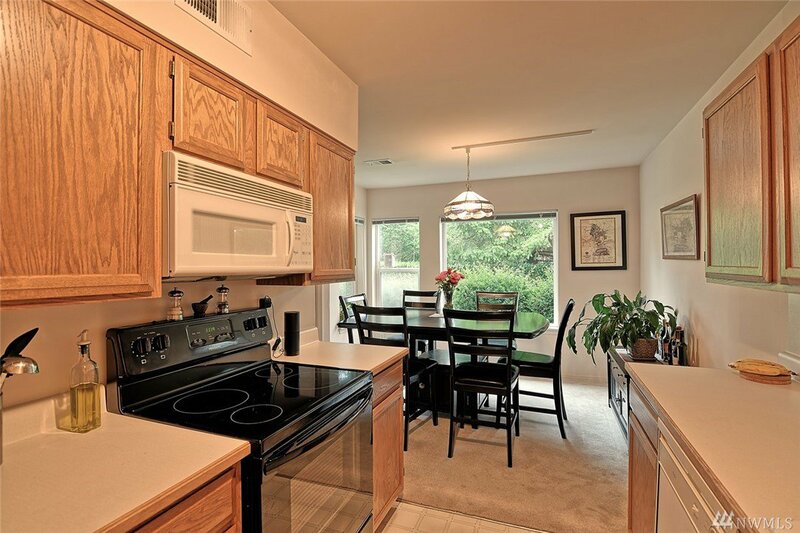 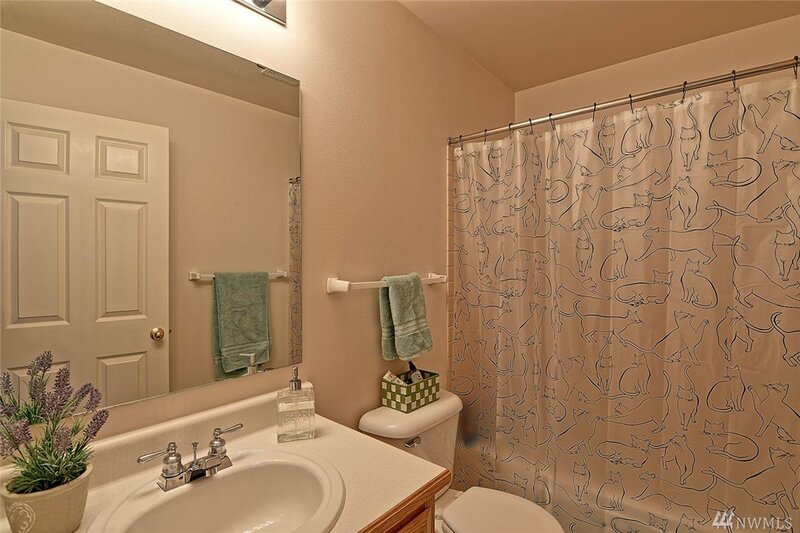 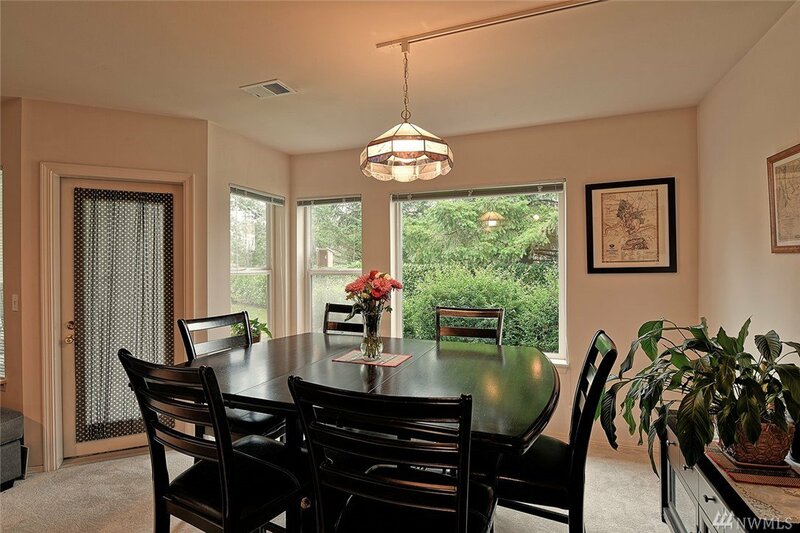 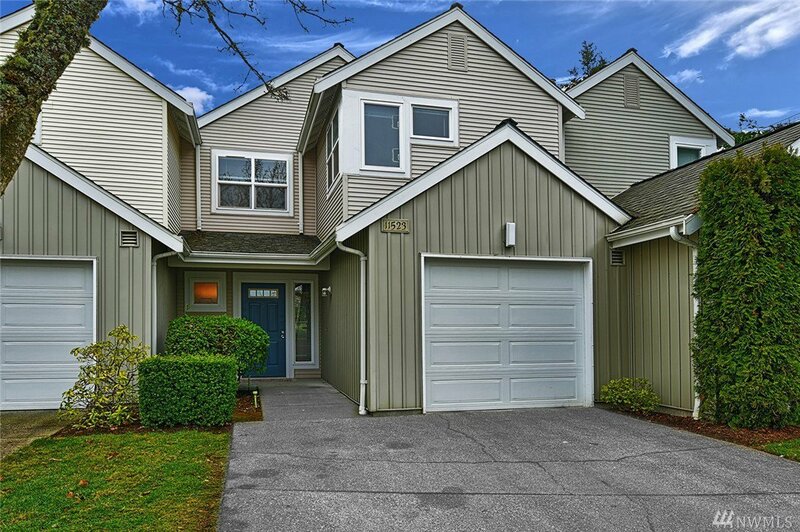 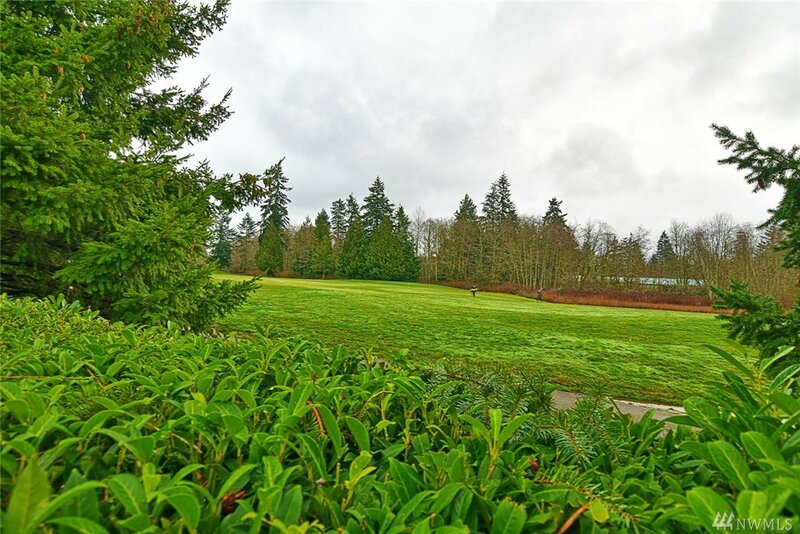 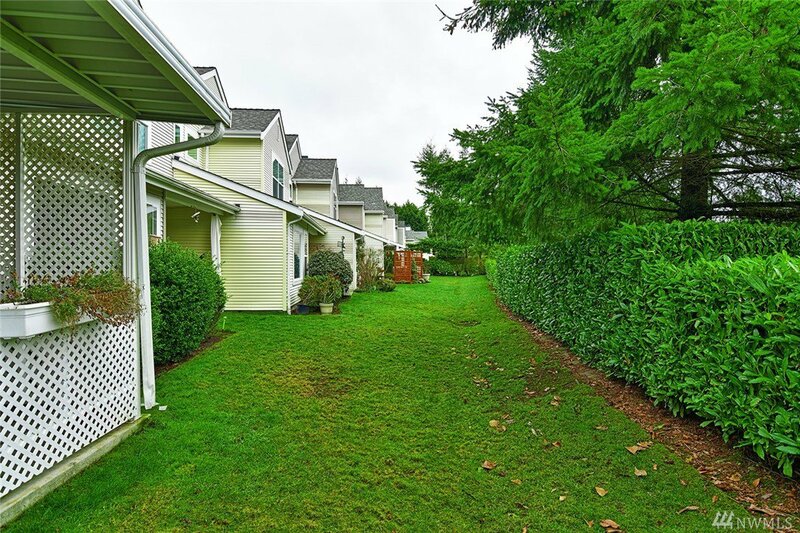 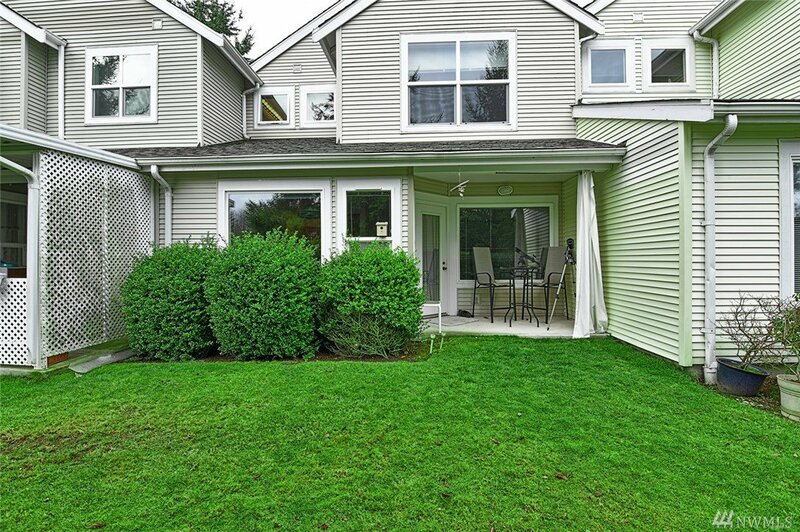 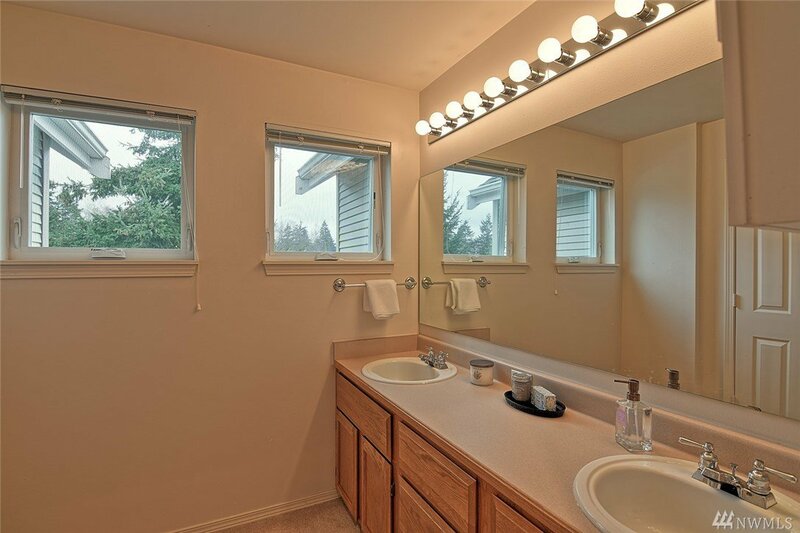 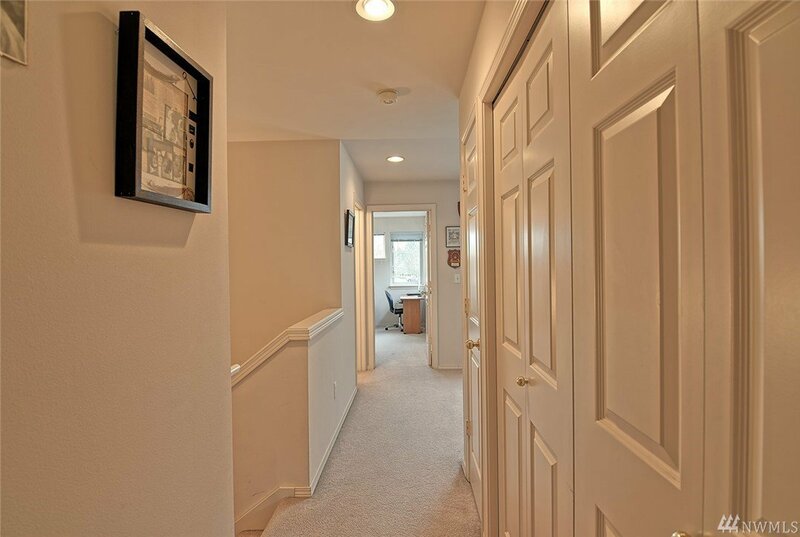 This delightful townhome at The Grove is in the heart of Mukilteo. 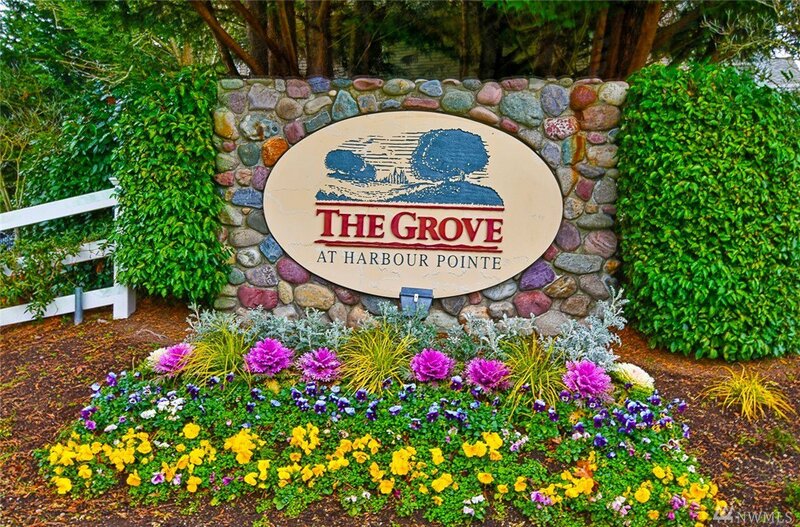 With a view of the Harbour Pointe golf course, you will enjoy looking out onto hole no. 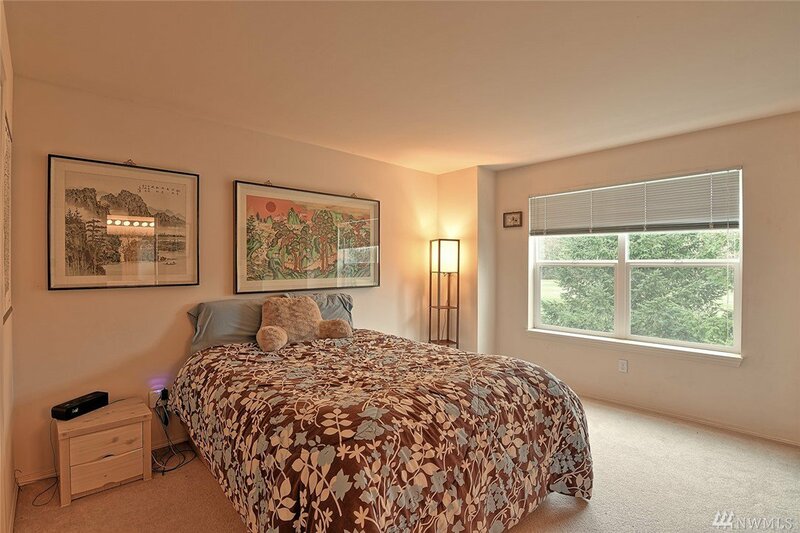 1 from the master bedroom. 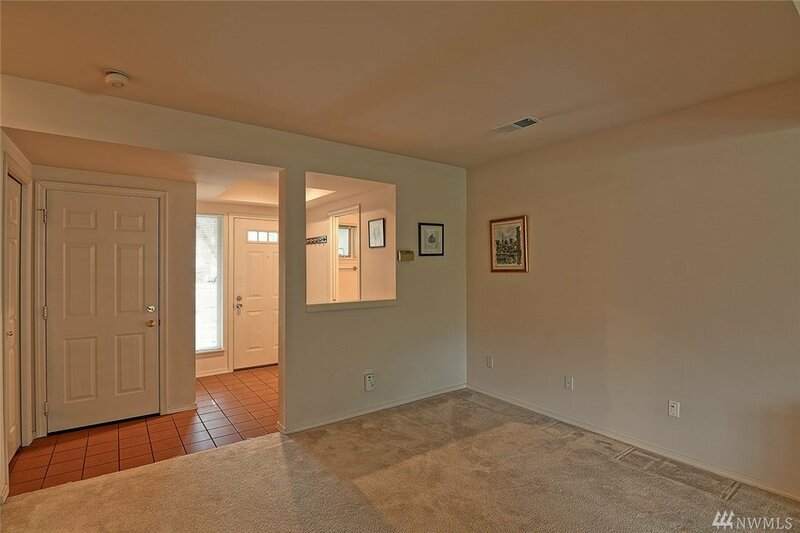 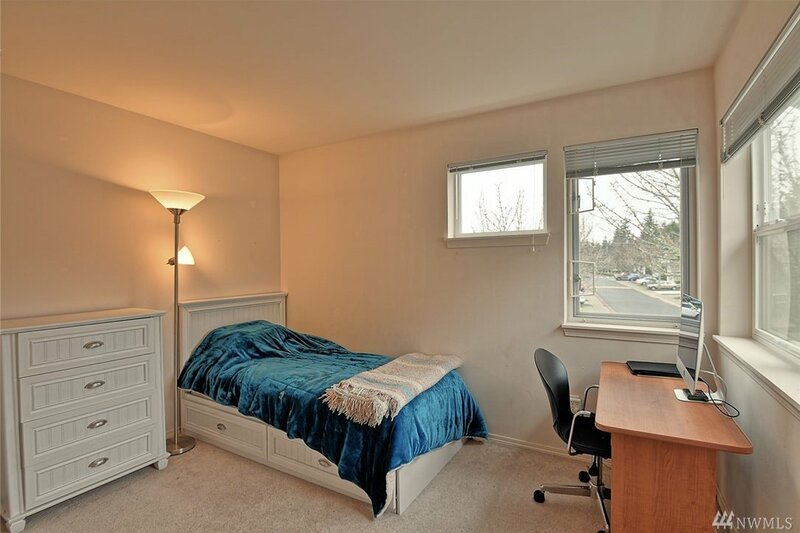 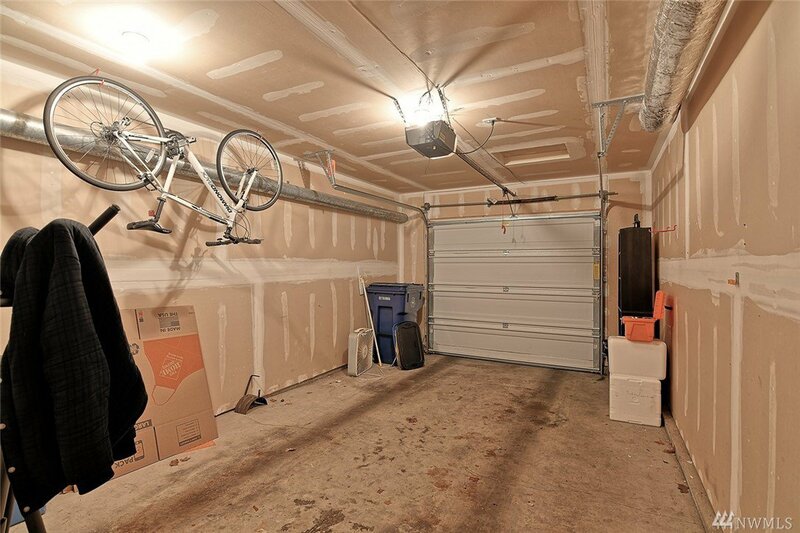 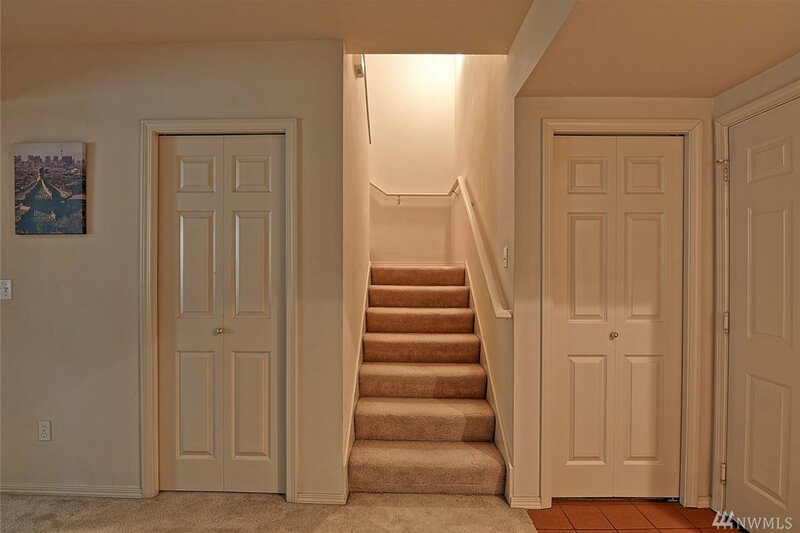 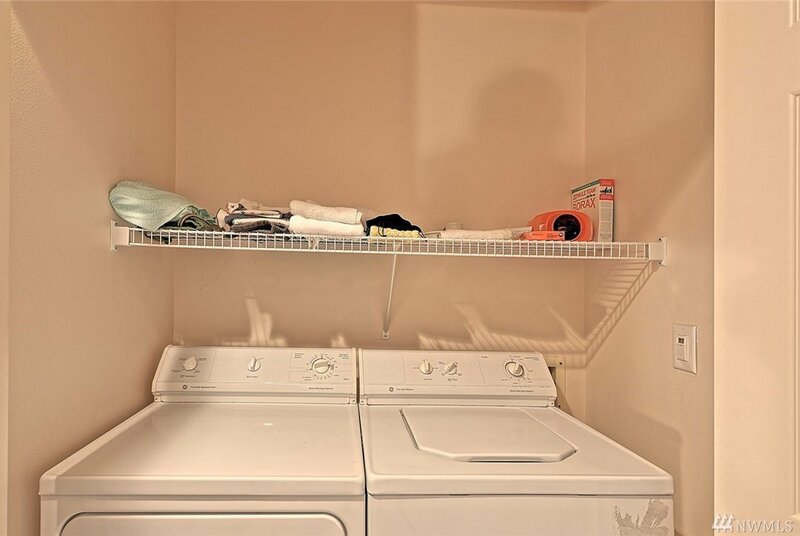 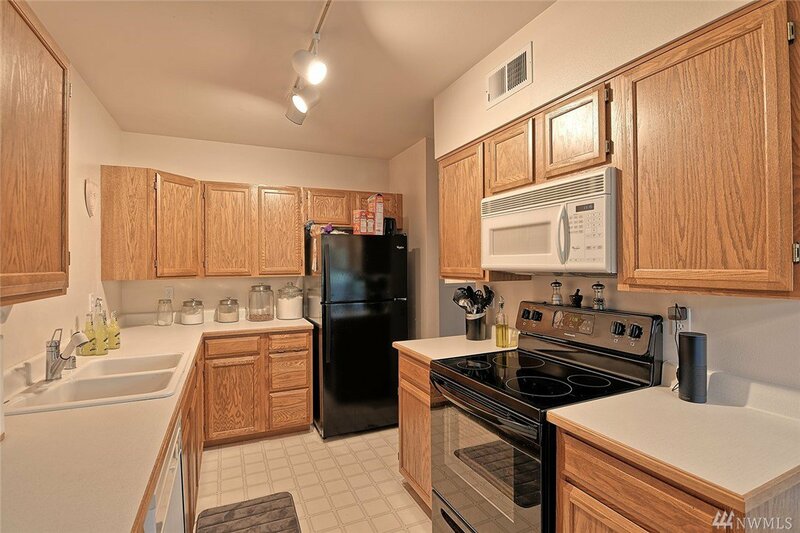 Off the main road enjoy your own private garage with additional parking in front of home. 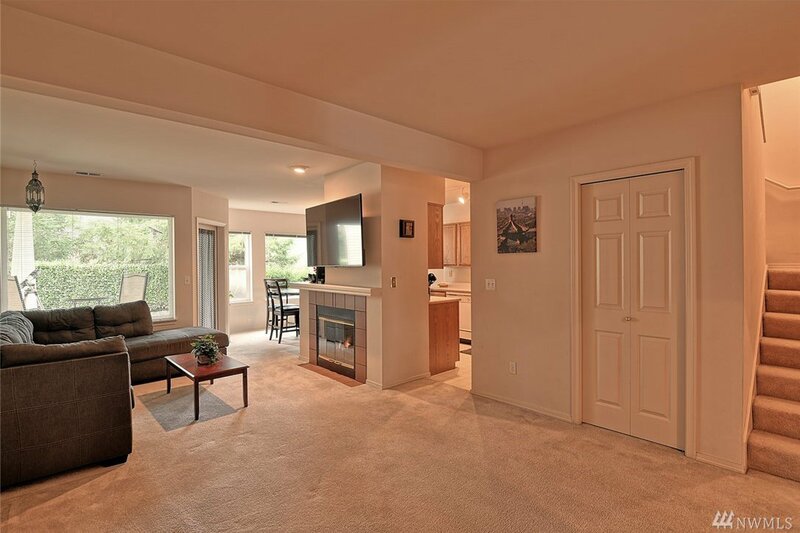 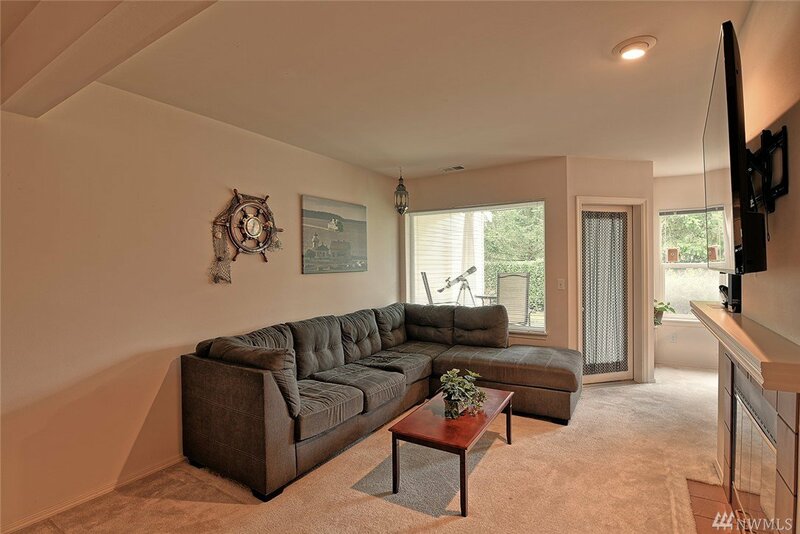 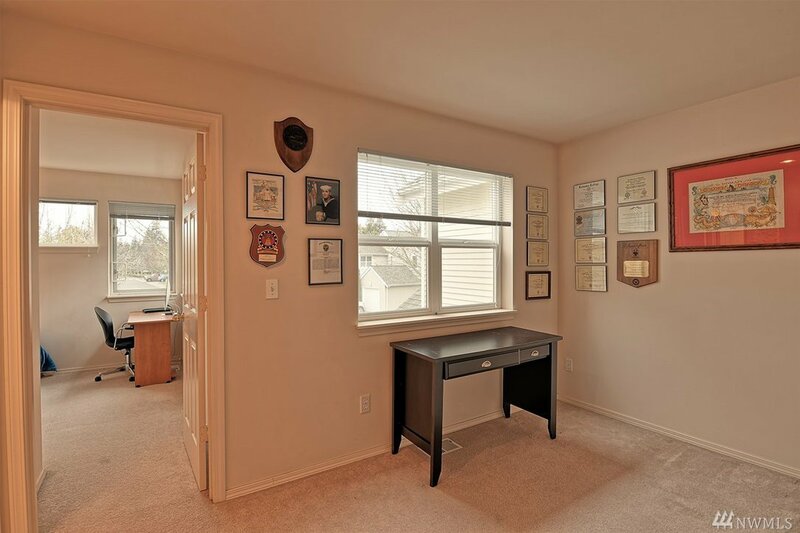 Cozy up to the gas fireplace in the living room - extra Den/office space upstairs -close to Mukilteo schools, Mukilteo Beach, restaurants, shopping and I-5, 405 access. 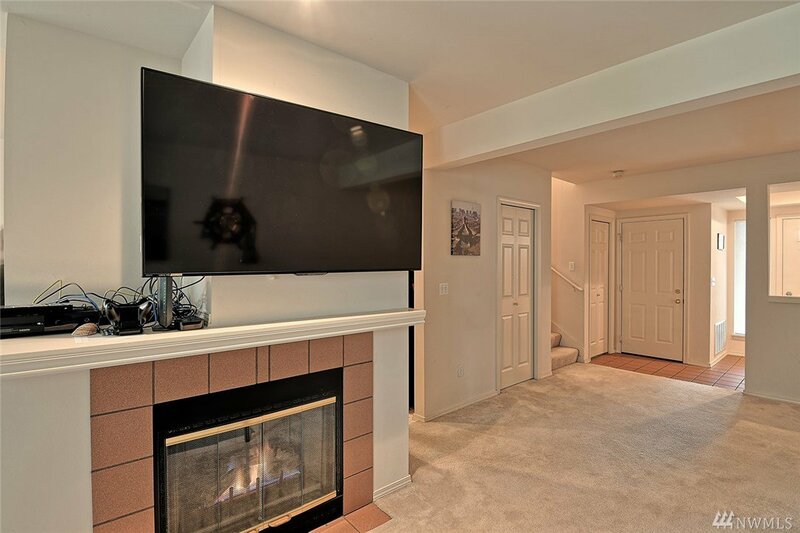 Contact LA for full resale cert.